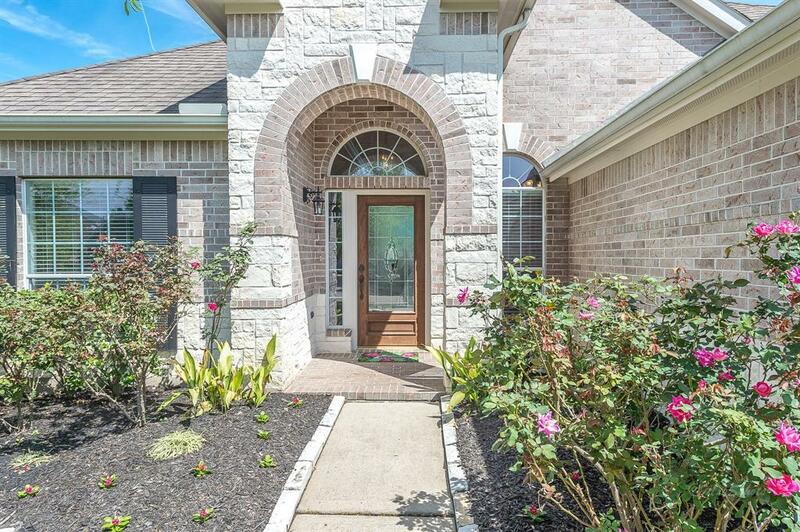 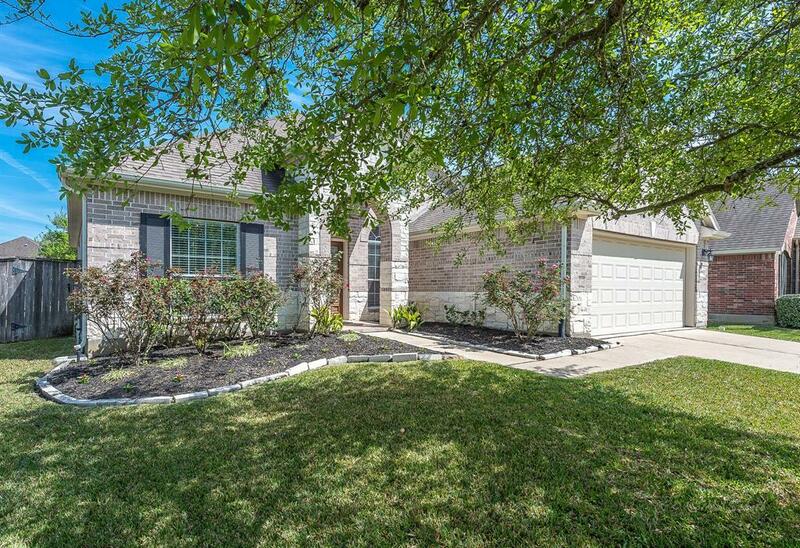 Beautiful home located in the BlackHorse Ranch community. 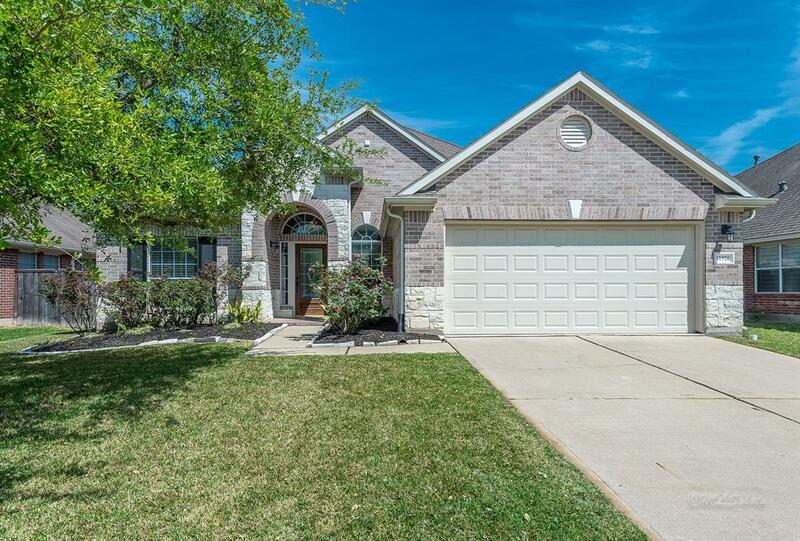 Neighborhood parks, pools, golf course, community lakes and recreation center makes this the perfect place to raise a family or retire. 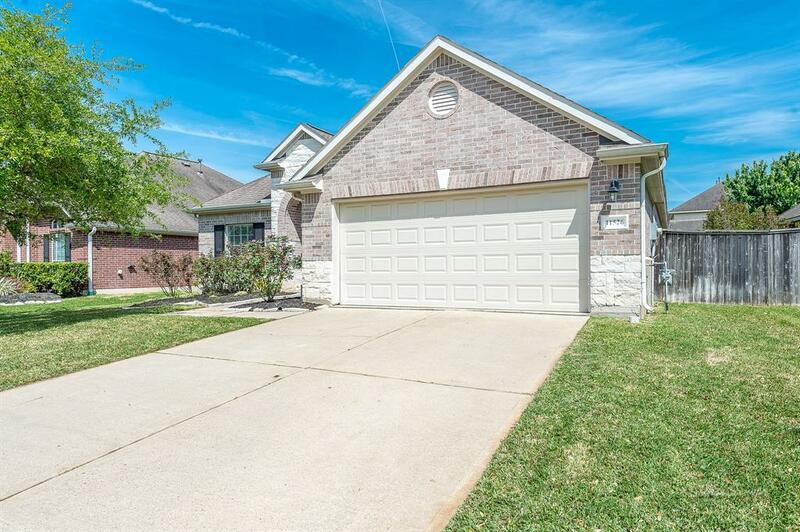 Located on a cul-de-sac street with friendly neighbors, great back patio, and an open floor plan this home has it all, including a large office with beautiful french doors and hardwood floors.